Motorway driving course is additionally a much needed course particularly if you have not driven on the motorway and are particularly nervous about doing so. Your London Driving Schools provides a wide range of driving lessons and courses in London to cater for drivers wanting to take their driving ability to the next level, whether it be for work, confidence, or because you are an overseas driver, new to London or to gain insurance discounts. 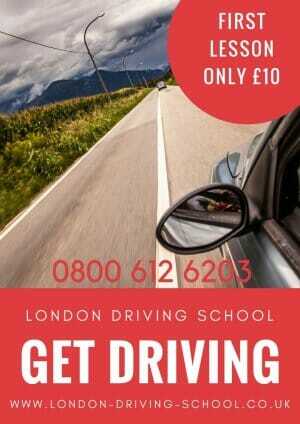 Learn more about the smart programs designed by LDS London Driving School to polish up your driving skills. These programs will help you choose the best compatible option for yourself and your driving experience or needs.